Lots of investors are looking to get started, and as active real estate experts in Los Angeles , we get asked to share our secrets quite a bit. With the flood of foreclosure deals all but dried up (compared to where they were a few years back)… people are having to get more creative in finding the best deals on great local Los Angeles investment properties. At Glymph Properties we recognized early on that there was no one right way to find local Los Angeles investment properties. We find our deals on online & offline, our website www.gpsellshomes.com/investment-properties-la, classified posting sites, traditional letters/postcards, and from “bird dogs” (acquisition agents). Below we’ll share some things you can do to find local Los Angeles high ROI investment properties to add to your portfolio. We share our learning and our philosophies here because we want to improve the quality of investment in Los Angeles to build stronger communities. Ultimately, we’re all investing in the same places, so it makes sense to do it right. That’s why it’s a great idea to find several sources of properties that fit your criteria (like our Los Angeles Investment Property Buyers List >> ) so you have a heavier flow of great deals to look at. The investment community in Los Angeles is much smaller than most people think. How do you get to know them? Go to your local REIA ( Real Estate Investing Association) and find the people who are active and talk to them. Ask them which real estate agents they use, what wholesalers in the area are active (and get their info) and let everyone you can find know that you are looking for investment properties that fit your criteria. Learning how to find good investment property in Los Angeles isn’t a hard thing… but relationships can be a key element in getting some of the best deals on properties that no one else has access to in the Los Angeles market. Third, identify your target investment residences. Others specialize in residential apartments, while others deal strictly with retail. If you take the time to do your homework, you can analyze the different segments of the Los Angeles market to see which opportunities are truly the best for you – and not just the best marketed. Once you find exactly what you want to own, you can create a plan to find out who owns it and make sure that they know to call you when they want to sell that property. Sign up for our list of exceptional investment properties, and we’ll notify you instantly when we find a great investment. 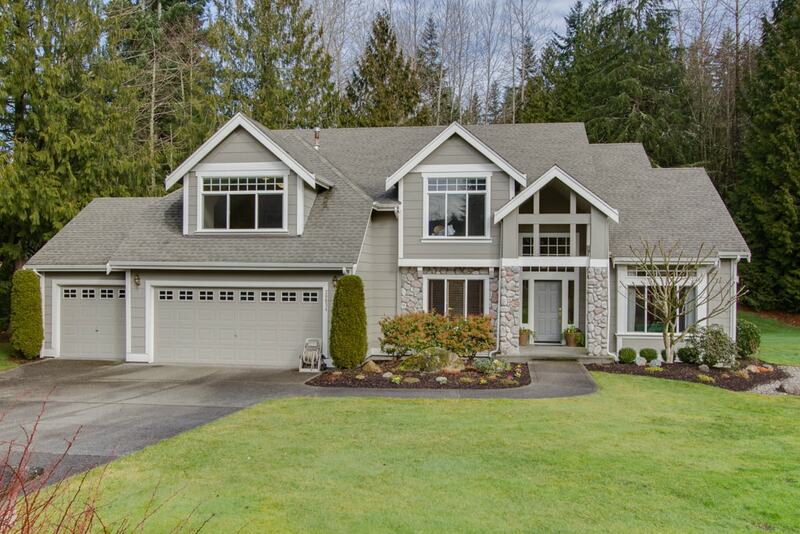 We frequently source properties for deep discounts, secure them and then sell them for a discounted rate to the people on our list who are ready, willing and able to invest. There’s other ways to get notified about properties on the open market – you should get familiar with searching the multiple listing service with the rest of the herd, because every once in a blue moon a great deal shows up. We don’t even look at anything remotely average – we only pass along great deals to our partner investors. We’re not real estate brokers, and our business is a niche within Los Angeles . If you’re looking to seriously invest in Los Angeles , we’d love to chat with you to learn your wants, wishes, and objectives. So hopefully you now know how to find great investment properties in Los Angeles . If you have questions give us a call or join our buyers list below! We’re happy to help you find answers to your toughest questions about Los Angeles , California real estate, so please feel free to call us at 888-509-6267 Ext 3 and chat with us anytime. Not only do we have properties internationally but we also have properties in California : 90003, 90004, 90005, 90006, 90007, 90010, 90011, 90012, 90013, 90014, 90015, 90017, 90018, 90019, 90020, 90021, 90024, 90025, 90026, 90027, 90028, 90029, 90031, 90033, 90034, 90036, 90037, 90038, 90041, 90042, 90043, 90044, 90046, 90047, 90048, 90049, 90057, 90061, 90062, 90064, 90065, 90067, 90068, 90069, 90071, 90077, 90079, 90089, 90090, 90094, 90095, 90272, 90275, 90291, 90293, 90402, 90405, 90502, 91040, 91042, 91105, 91303, 91304, 91306, 91311, 91316, 91324, 91325, 91326, 91330, 91331, 91335, 91340, 91342, 91343, 91344, 91345, 91352, 91356, 91364, 91367, 91371, 91401, 91402, 91403, 91405, 91406, 91411, 91423, 91436, 91601, 91602, 91604, 91606, 91607, 91608.
www.gpbuyshomes.com/sell-my-house-fast-los-angeles See how we buy houses fast! 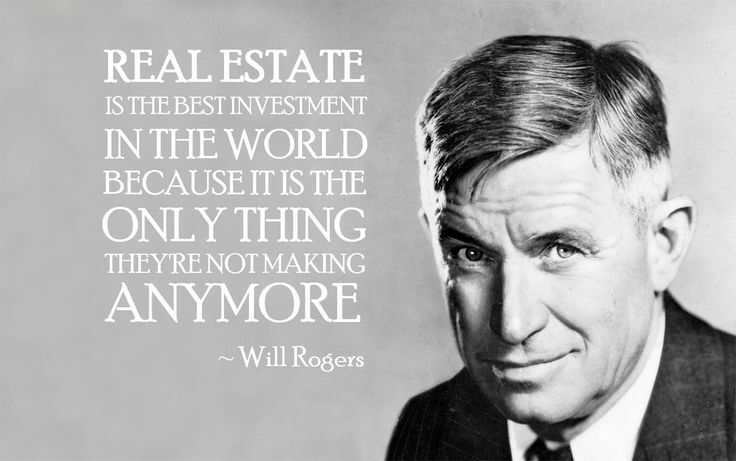 Invest in Henderson , Nevada real estate! Invest in Anaheim , California real estate!